Last night I led off my show remembering and bidding farewell to a great man, father, husband, and patriot, Andrew Breitbart. 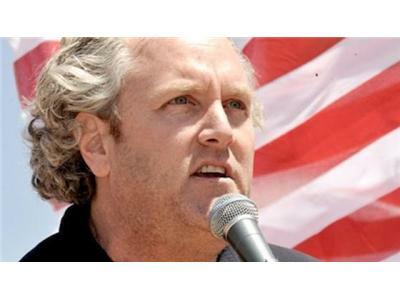 I had the honor of interviewing Andrew Breitbart and what you are hearing is the full audio of that interview. 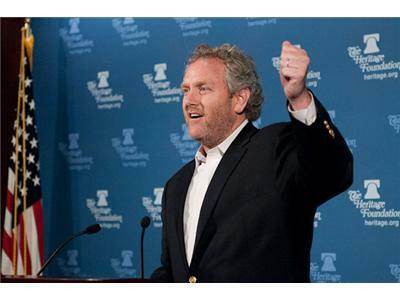 Ladies and gentlemen, it's been a very very sad day ... You may have heard that Andrew Breitbart passed away earlier today at the tender age of 43. Breitbart was a key figure for the conservative cause and inspired a nation of conservatives to stand up and fight for what you believe in. He helped galvanize millions of Americans and was responsible for shining a light on dark government activities and exposing corrupt and morally questionable organizations like Acorn and Planned Parenthood. Breitbart leaves behind 4 beautiful young children and an amazing wife. I ask you to please pray for his family and loved ones. You may remember that he was a guest on my show about a year ago and I will be playing that interview in its entirety tomorrow at 8 pm ET, details available at OpenCongressRadio.com. 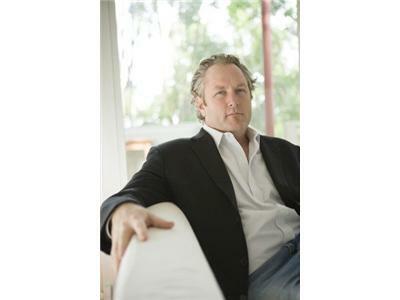 Losing Andrew Breitbart is like losing a piece of your soul and he will be remembered.